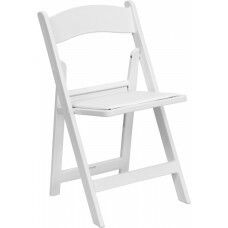 We have a large selection available for anyone who needs party chair rentals. Our chairs are all made from high quality materials and guaranteed to meet your event chair rental needs. 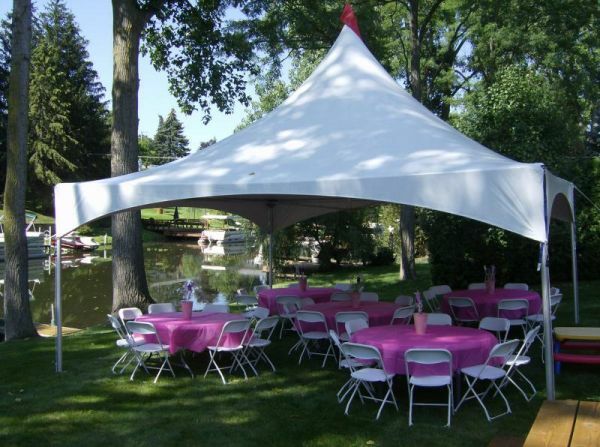 Contact us today to book your next Long Island chair rentals. 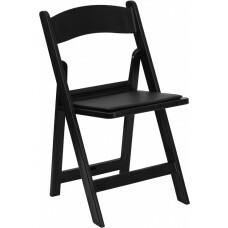 Please browse our large selection of rental chairs below to see which ones will meet your seating needs. 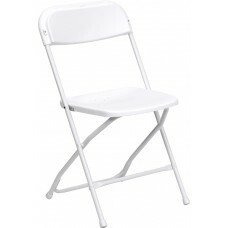 These are our basic rental folding chairs available in a variety of colors. They are great for backyard parties and more casual events. Let them sit at the big table! 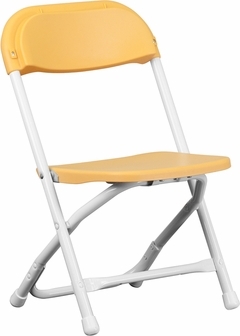 These are our basic rental folding chairs, in a child-friendly size. Available in a variety of colors as shown below. They are great for backyard parties and more casual events. A classy look, in an affordable resin material. Available in a variety of colors as shown below. Padded for comfort, even though nobody will be sitting at your party!